These ranged units are capable of a lot of magic in addition to their natural firepower with their bows. Archers wear lightweight armor and are powered with evasive moves that will let them survive assaults. They are capable of inflicting damage in several ways and are one of the best-equipped classes to take on challenges solo. If you enjoy being extremely deadly and extremely agile, then this class will make you a lot of gold. 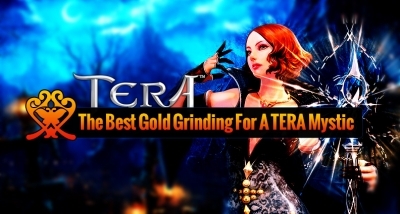 But, buying TERA gold from U4GM is the fastest way! Group damage is one of the ways Archers excel at gold farming alone. 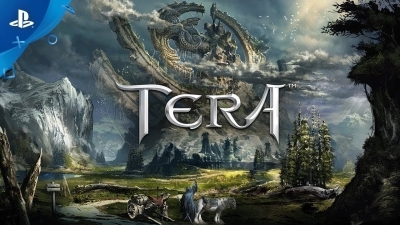 Traps, which players can lay to inflict massive damage on a large mob following them, are at the forefront of an Archer's dangerous weaponry. 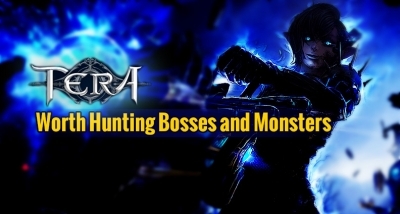 Gathering a number of monsters behind you and having them walk into their own damage and death is an effective way of killing large numbers quickly and efficiently. This will enable you to farm gold at a higher rate than you would be able to kill each monster individually. Skills like the Breakaway Bolt will propel your character back out of harm's way while inflicting damage on the mob in front of you. This technique is especially helpful in the early stages of your archer characters development as it is achievable early on in the leveling process. There are also combination attacks that an archer can use most effectively to farm gold on a large scale. Your Penetrating arrow attack will be followed by a final salvo, which will be a larger scale attack of your base bow attack. This can cause massive damage in a short amount of time to creatures with a large number of hit points. Using Close Quarters, Breakaway Bolt, and then the Radiant arrow will catapult you away from the chasing mob while delivering a huge single burst of damage. This combined with traps can be a way to destroy several monsters at once and reap the rewards. The best mob farming found for Archers is hunting Argonomorphic Lokian Archers found in Thrallhold, which drop a respectable amount of gold and sellable loot. They can be found on a set of floating stairs and are not too difficult of an opponent. Shooting arrows only every four seconds, they will do minimal damage for the reward they offer. Simply take advantage of your higher firepower and eliminate these creatures as they spawn. Take your time and be efficient killing them, as farming these monsters will net you around 1500 to 2000 gold per hour. Make sure that you are taking advantage of the quick spawn of these Argonomorphic Lokian Archers and do not just do one spawn of their mob before leaving. Their quick spawn will enable you to grind out a large chunk of gold with one dedicated session. Do not forget that Archers can be invaluable to groups and while they are strong solo, they will also net excellent gains by joining groups and inflicting ranged damage on the Bosses. 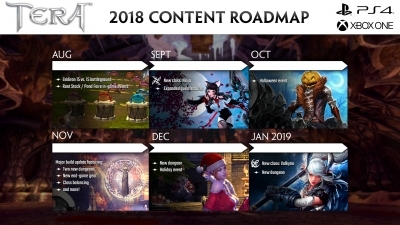 Tanks will be busy absorbing damage and you will also be able to find unique Archer weaponry and armor from the Boss Drops. This weaponry will increase your killing ability and make it easier for you to farm in the future. This is realistic as a real warrior is only as good as his killing tools. Archers, in particular, can find some very deadly weapons on Boss loot drops. Keep your eyes peeled for crystals that will enhance your attack even further. Much like all the characters save arguably the Priest, you will make the most gold by being a part of a group and tackling dungeons. Some monsters and bosses are worth more in terms of XP and gold/loot. In order to maximize your results and get the most out of fighting these creatures, what follows is a simple guide to the ones most worth your time and effort.